The magic of Wauwinet - Sunrise over the Atlantic, Sunset over the Harbor - this private manicured property is blessed with both. 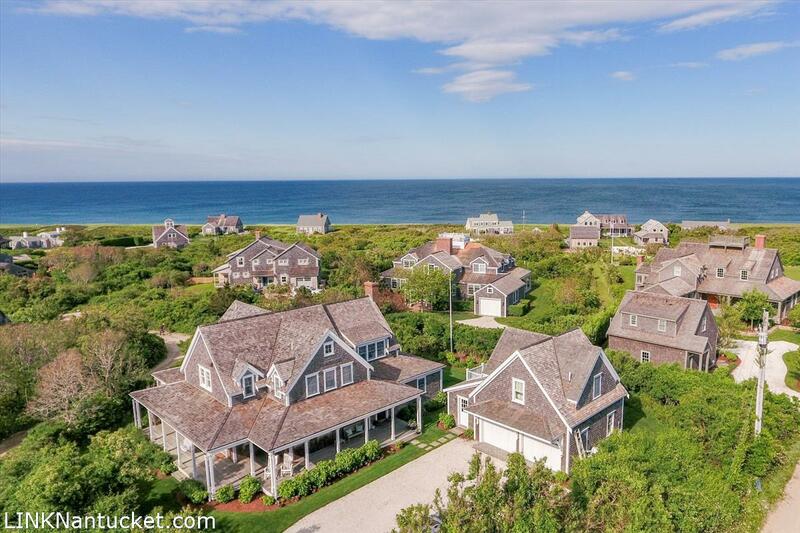 The large family home with three levels of living, stunning views, and every amenity (including wet sauna, cinema, and gym), feels like it's floating over the sea. 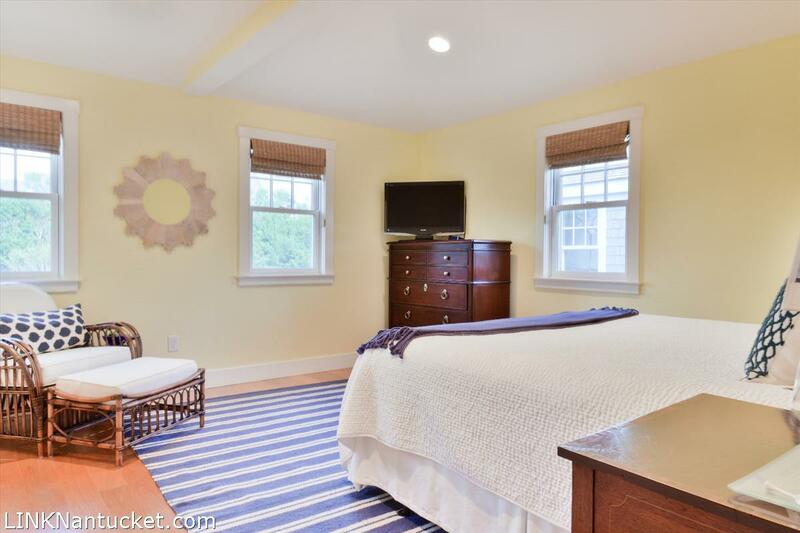 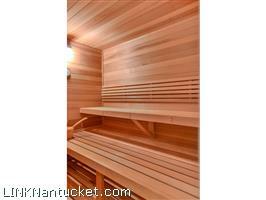 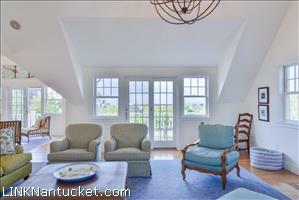 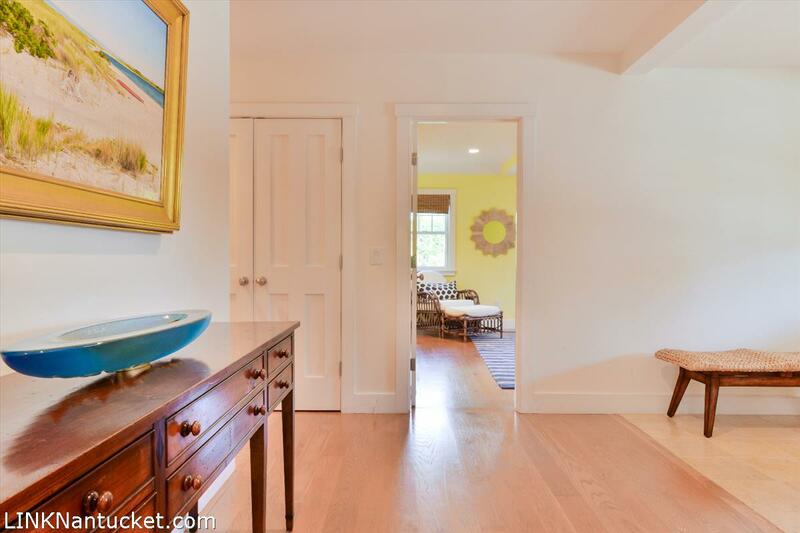 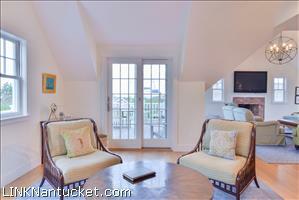 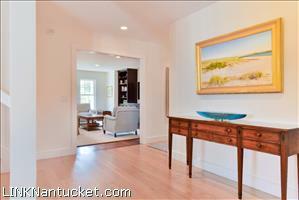 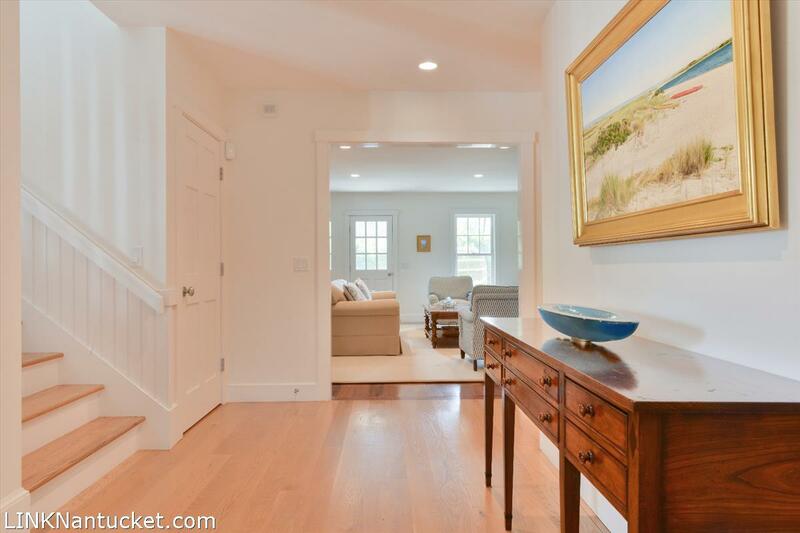 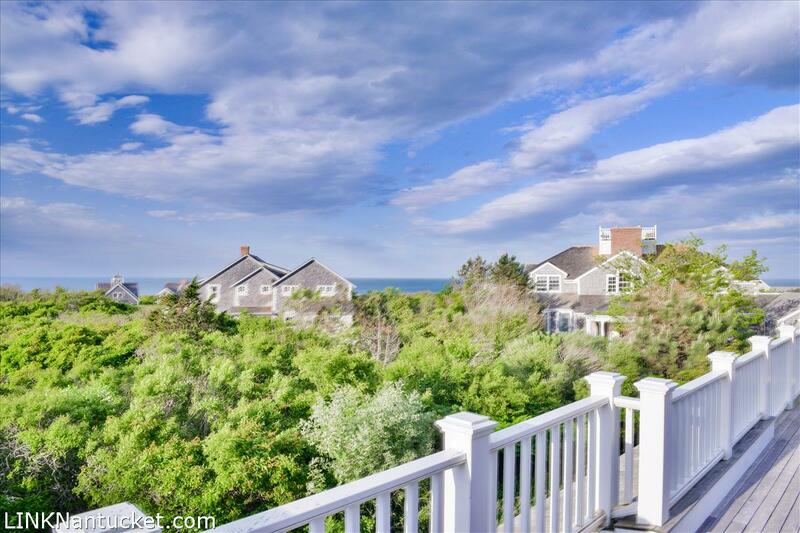 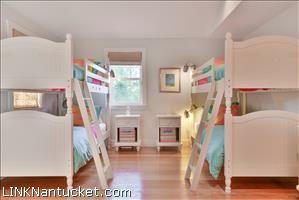 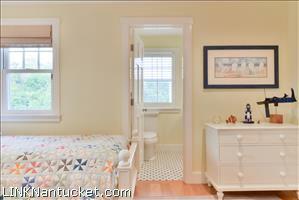 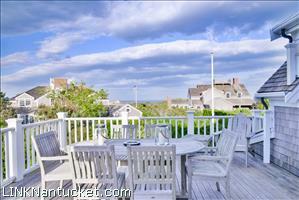 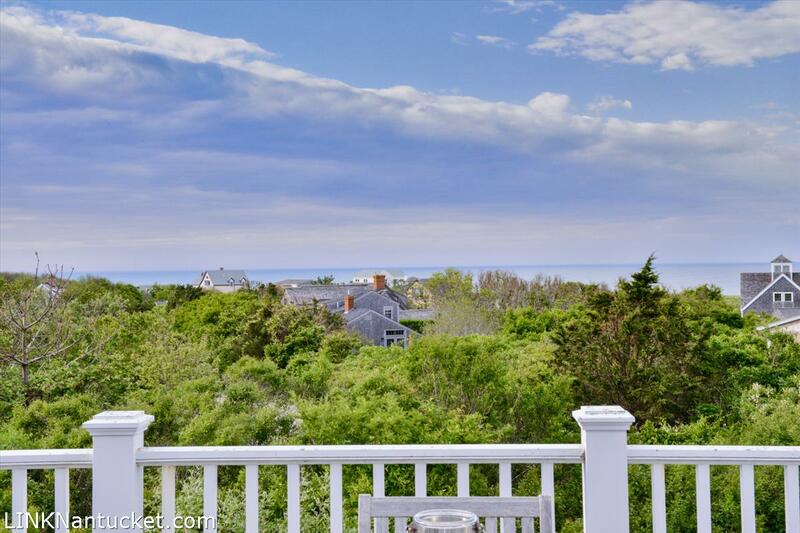 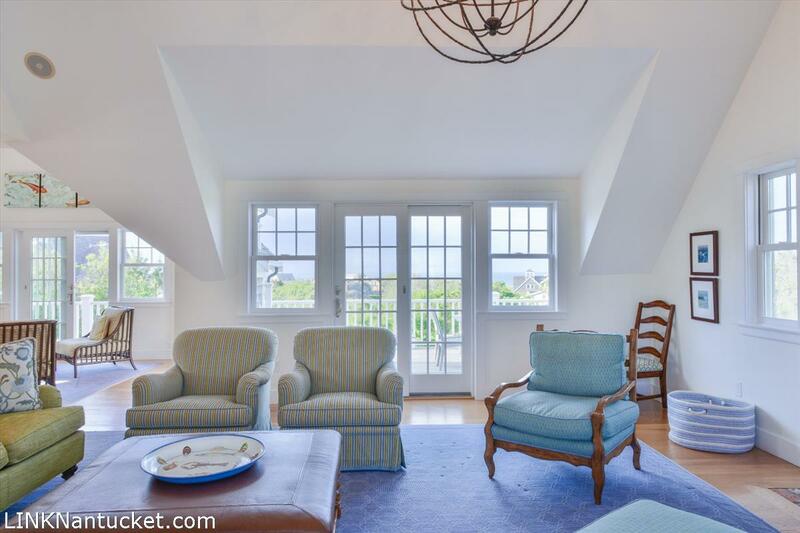 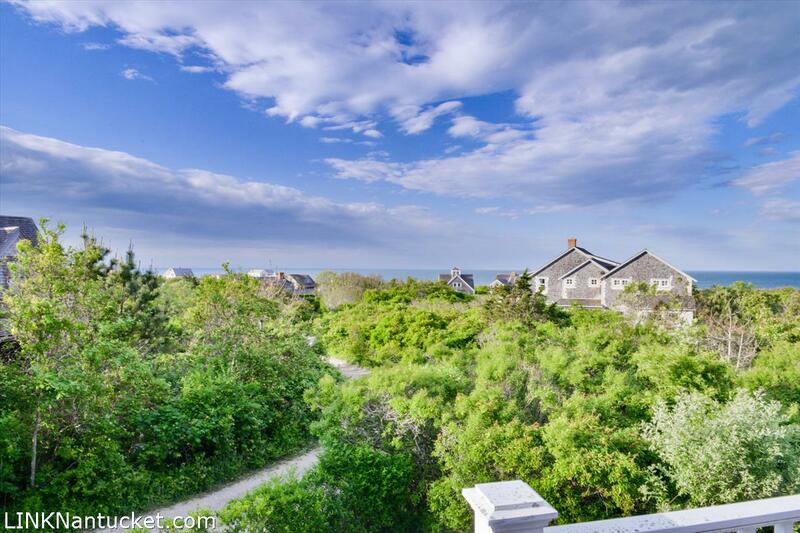 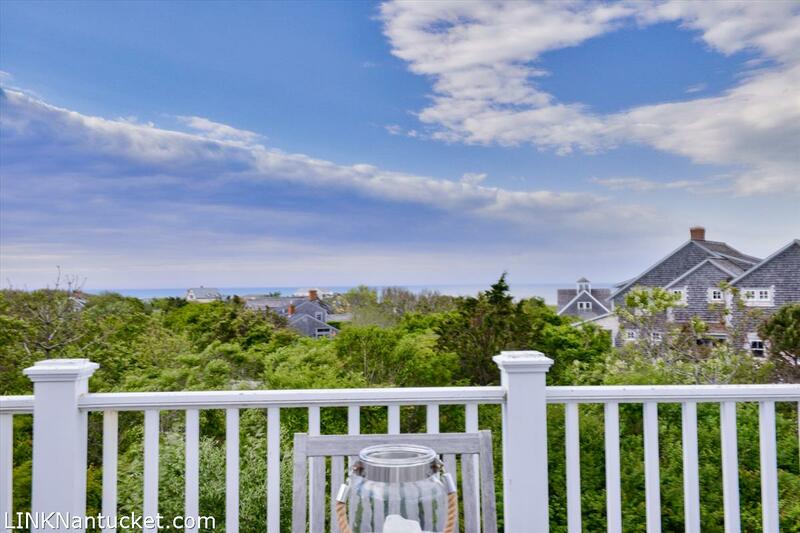 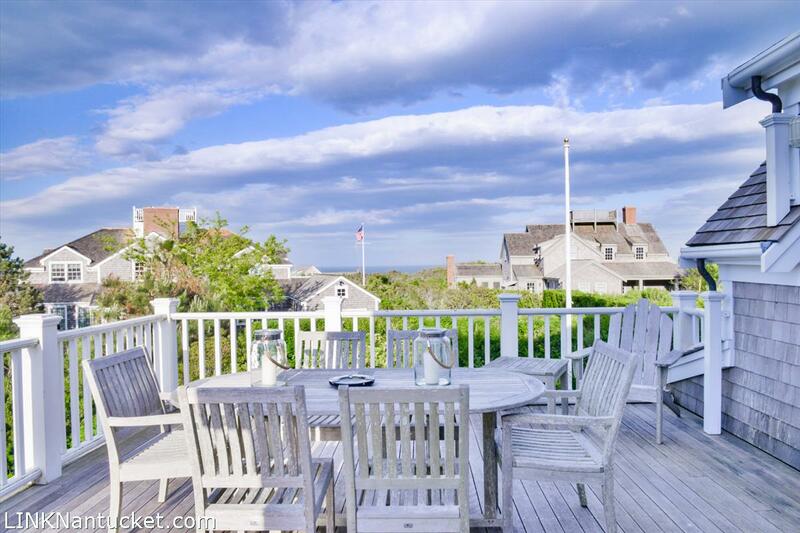 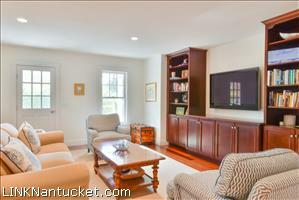 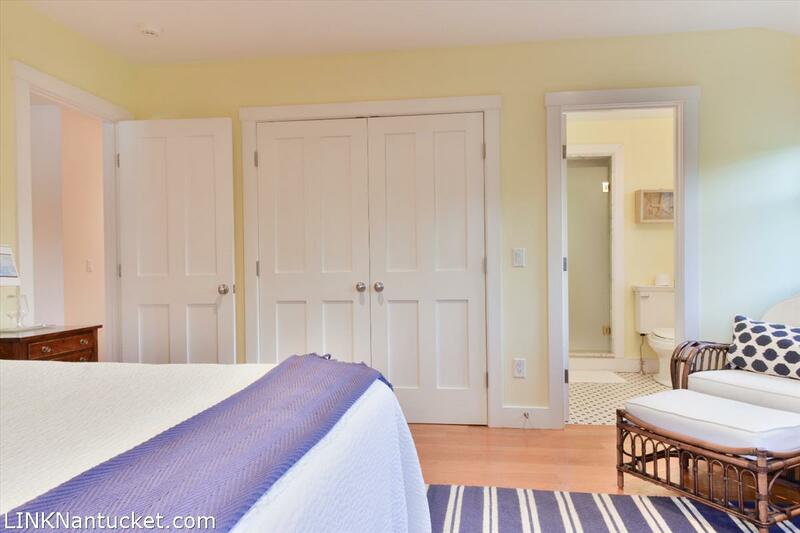 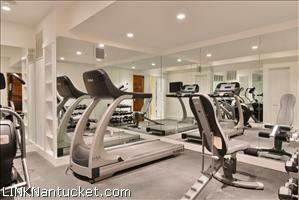 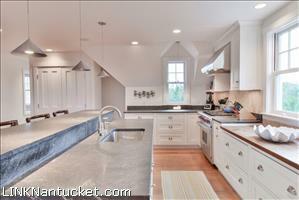 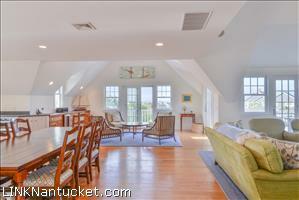 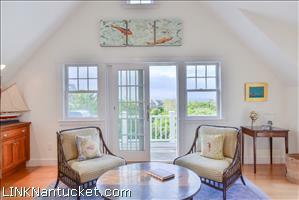 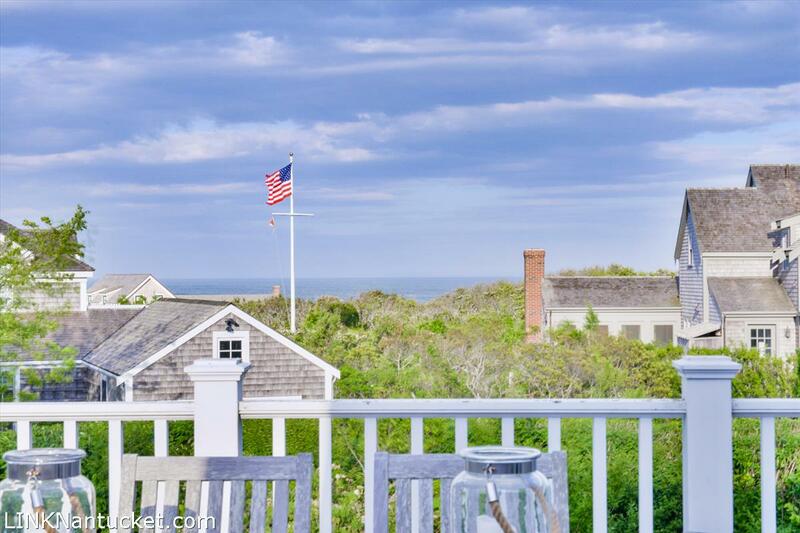 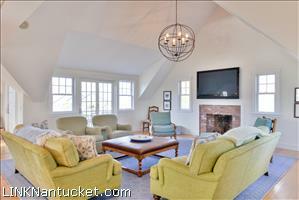 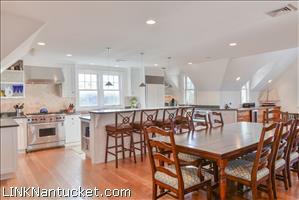 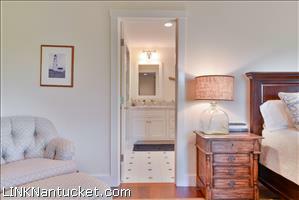 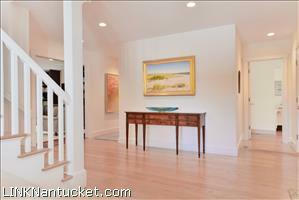 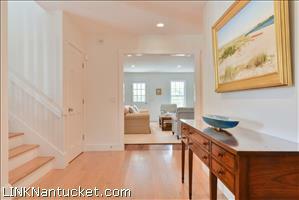 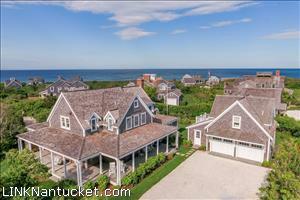 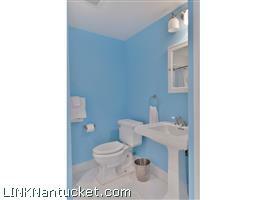 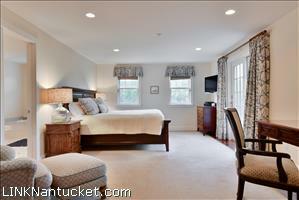 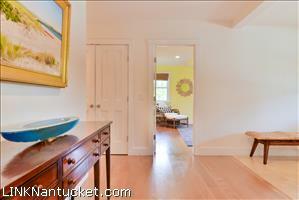 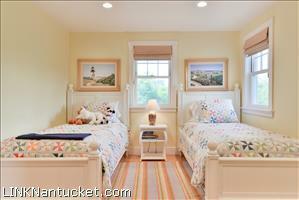 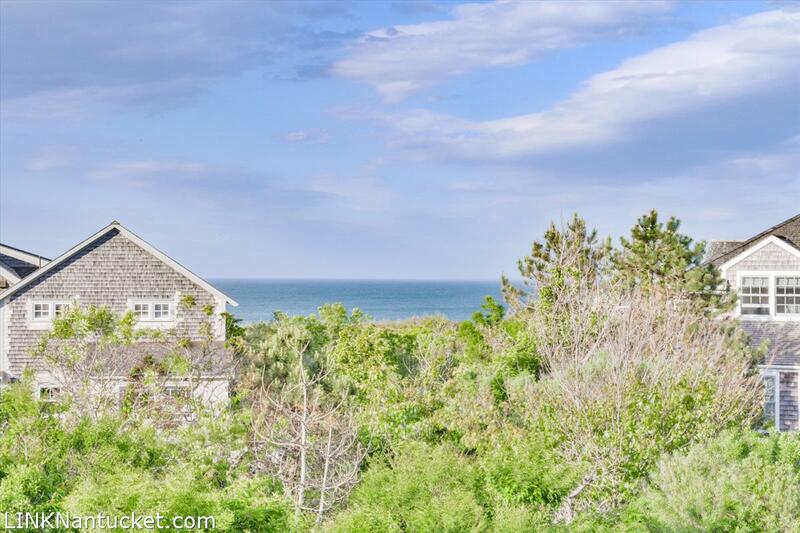 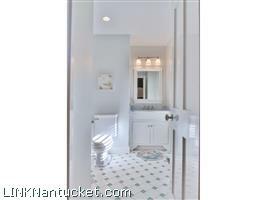 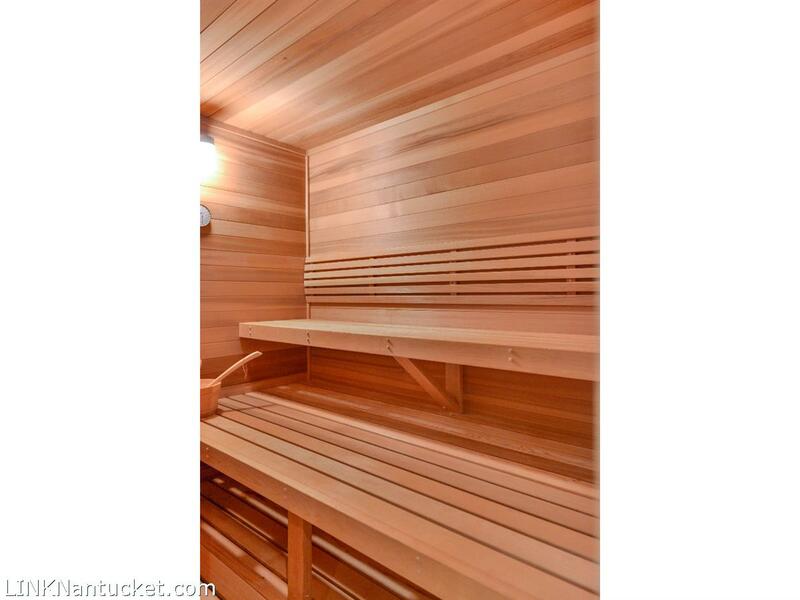 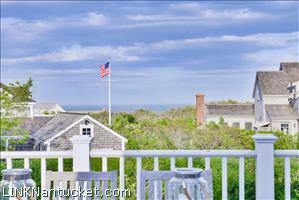 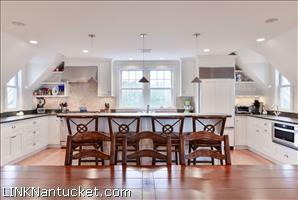 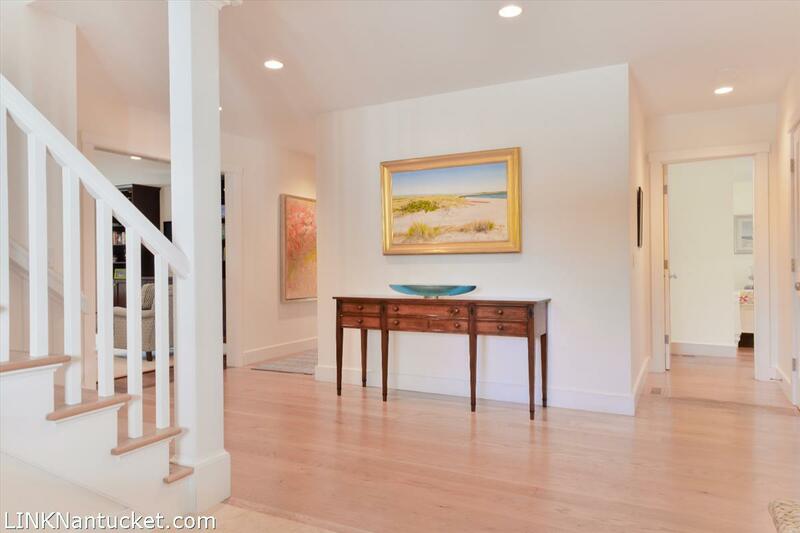 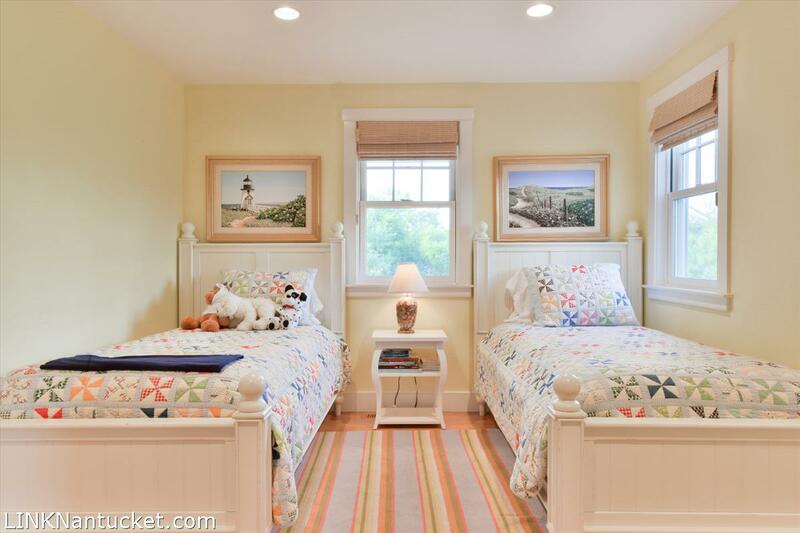 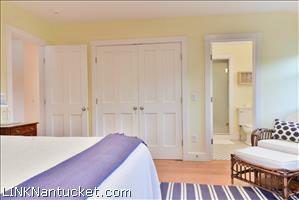 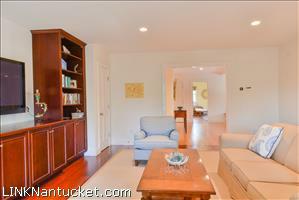 There is a detached garage and apartment for family to come and enjoy the deeded beach access. 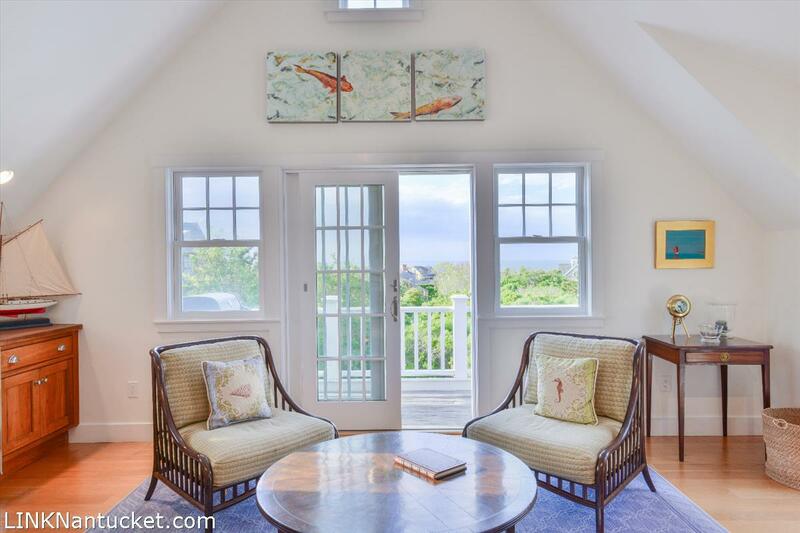 Views from the vaulted living, kitchen, and dining areas wrap around the space and remind you that you are settled between two shining bodies of water. 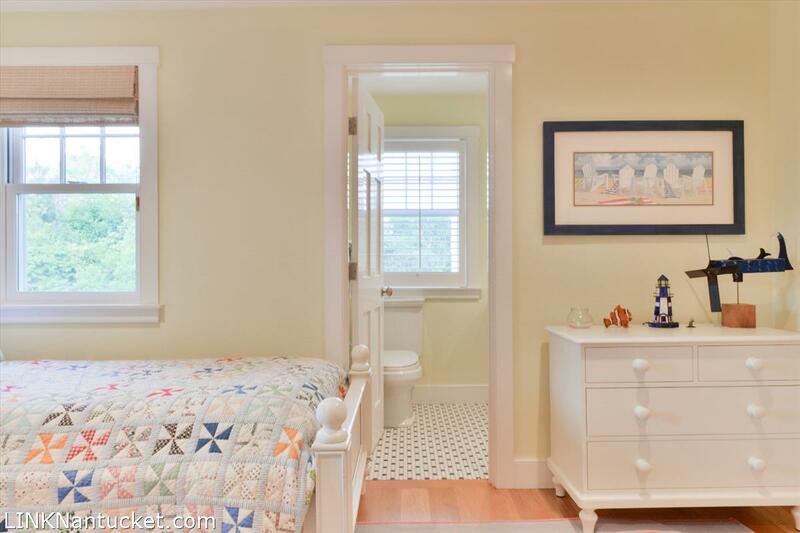 First Floor: Formal entry opening to a family room with media, cabinetry, and half bath. 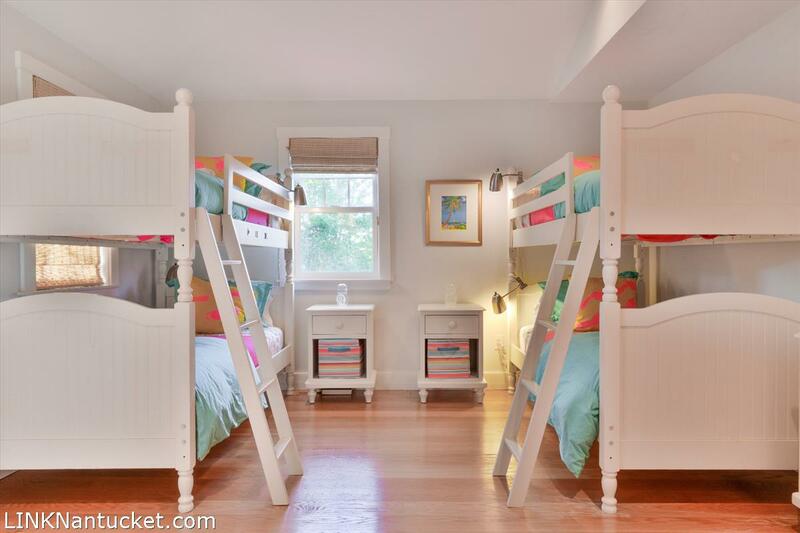 Down two separate hallways are (to the left) the master bedroom with en suite bath, a large en suite bunk room, and (to the right), an office with shared bath and third bedroom. 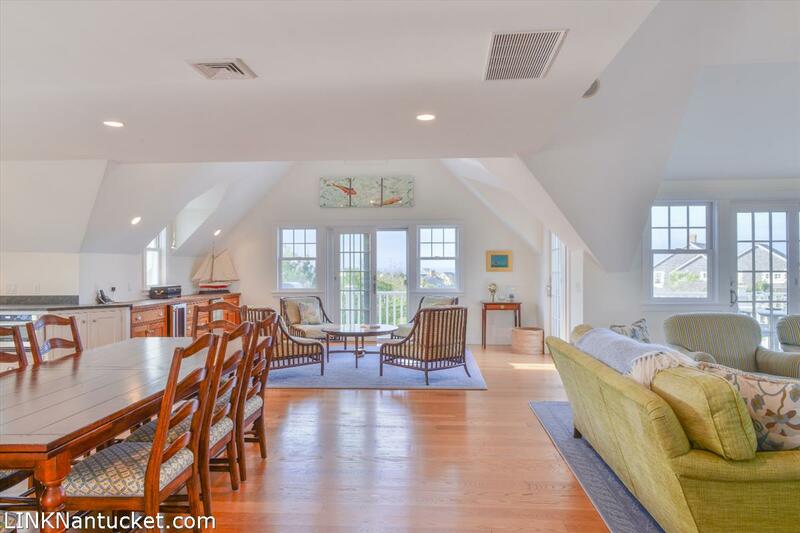 Second Floor: Large, vaulted open space. 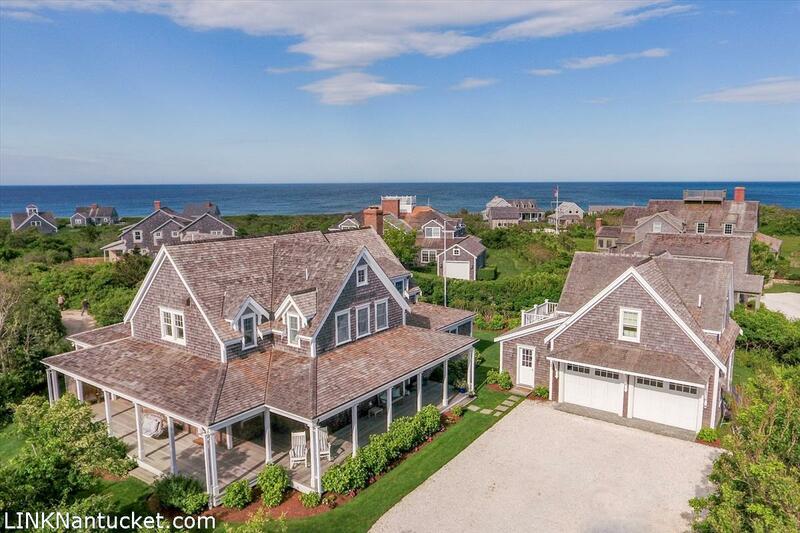 Surrounded by windows looking out to the ocean. Lots of intimate spaces for conversation with views. 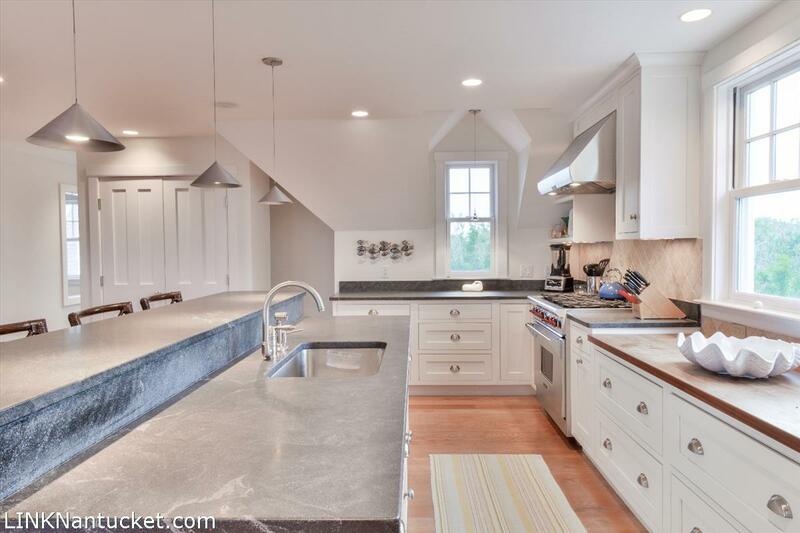 Gourmet kitchen (Wolf, SubZero), open and bright. 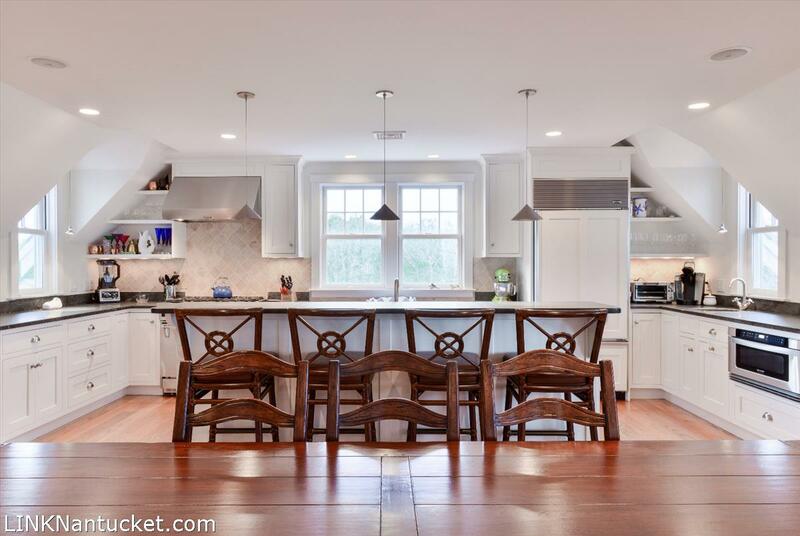 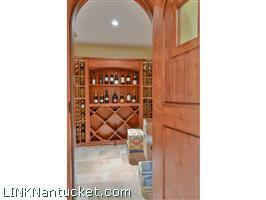 Half bath, pantry, wine fridge, bar, prep area - LOTS of counter space and storage. 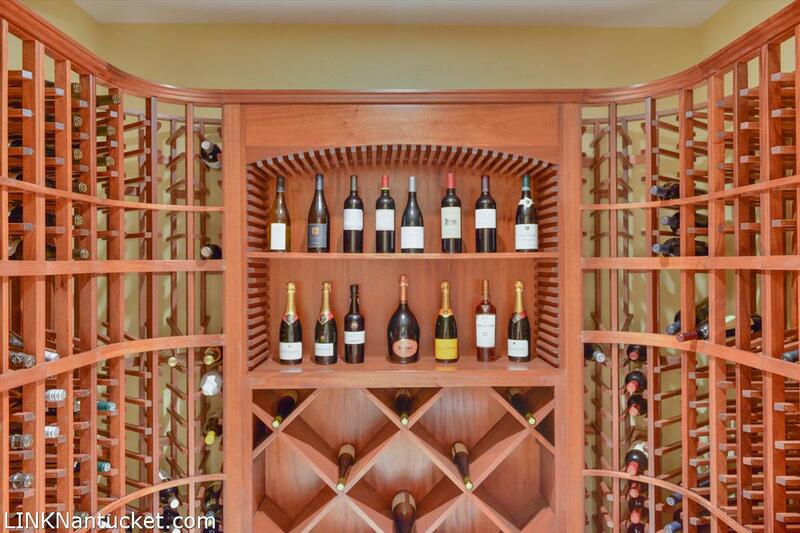 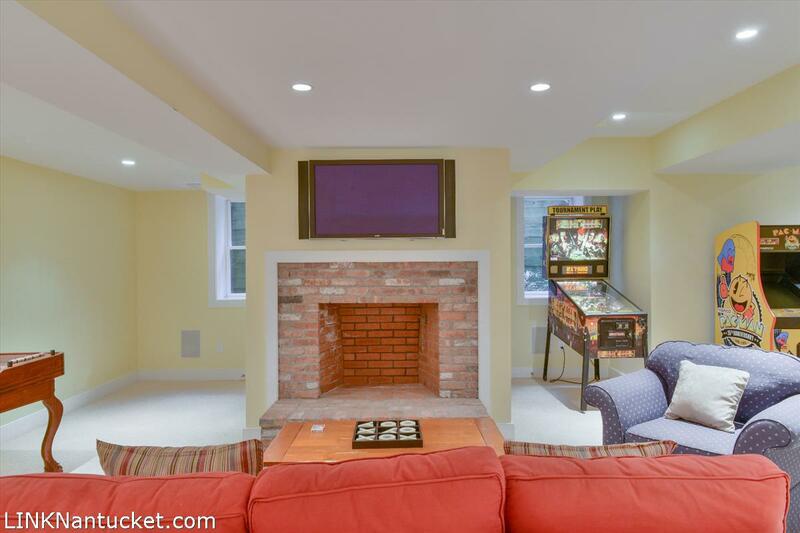 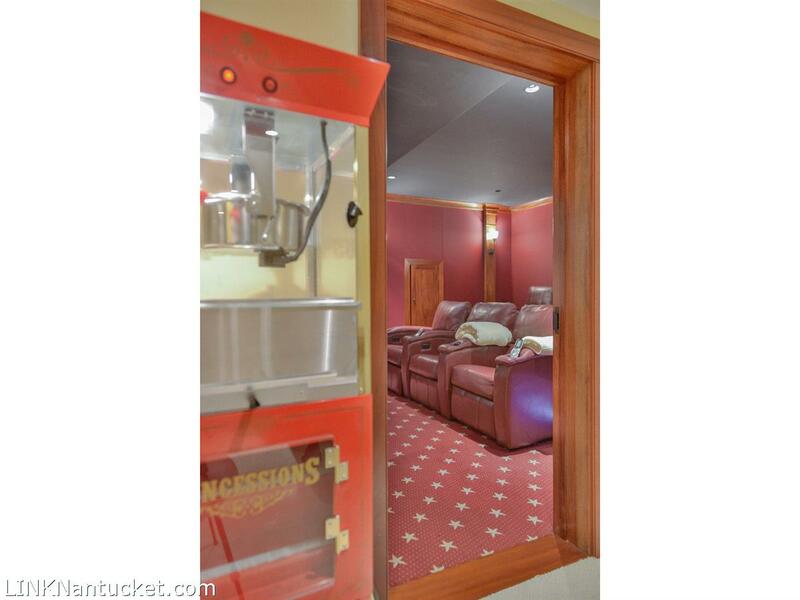 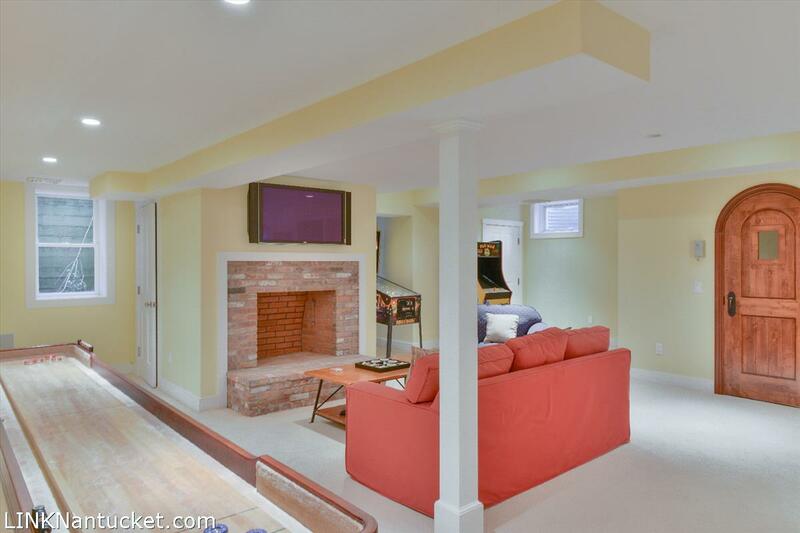 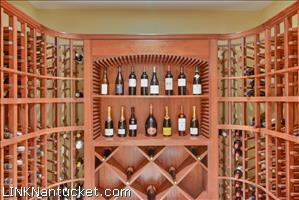 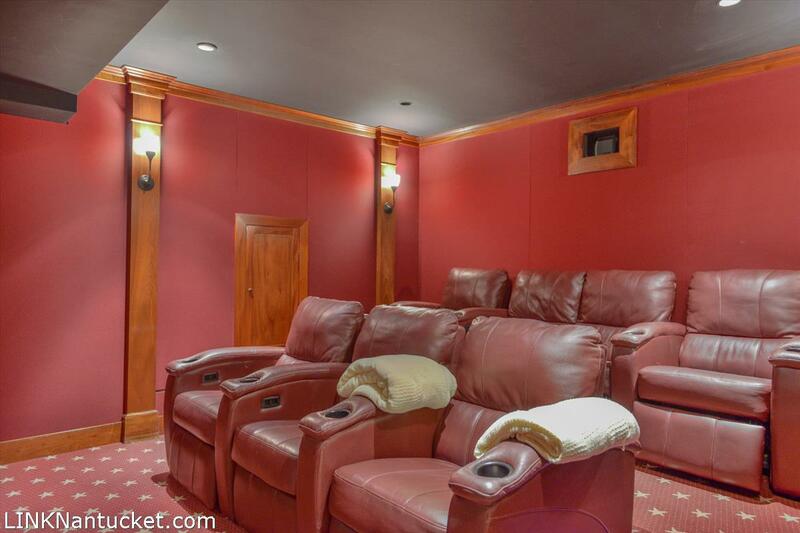 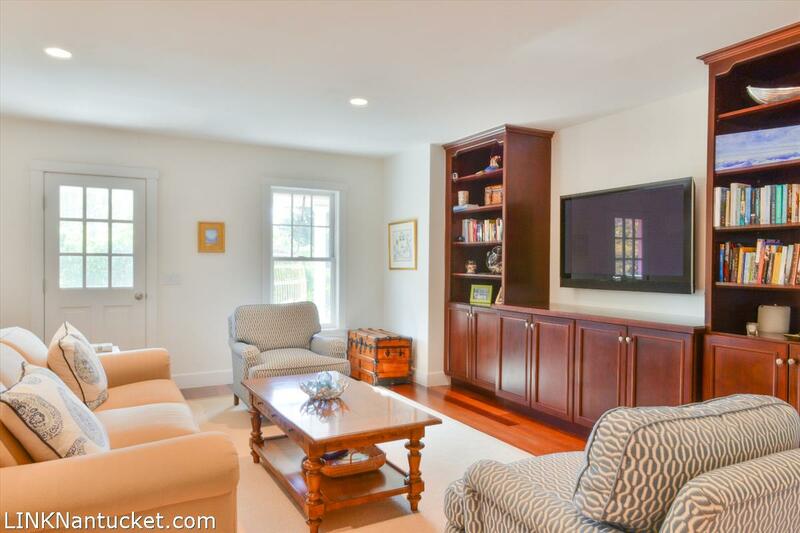 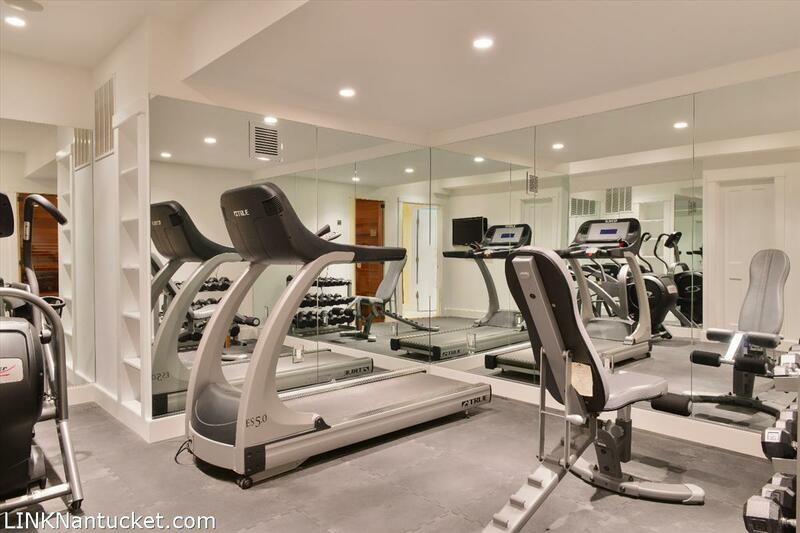 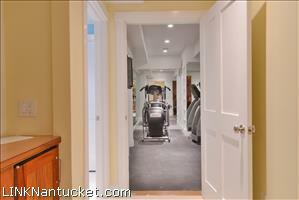 Basement: Large finished basement with fireplace, conditioned wine cellar, gym, bar, and luxurious cinema. 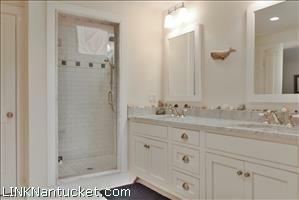 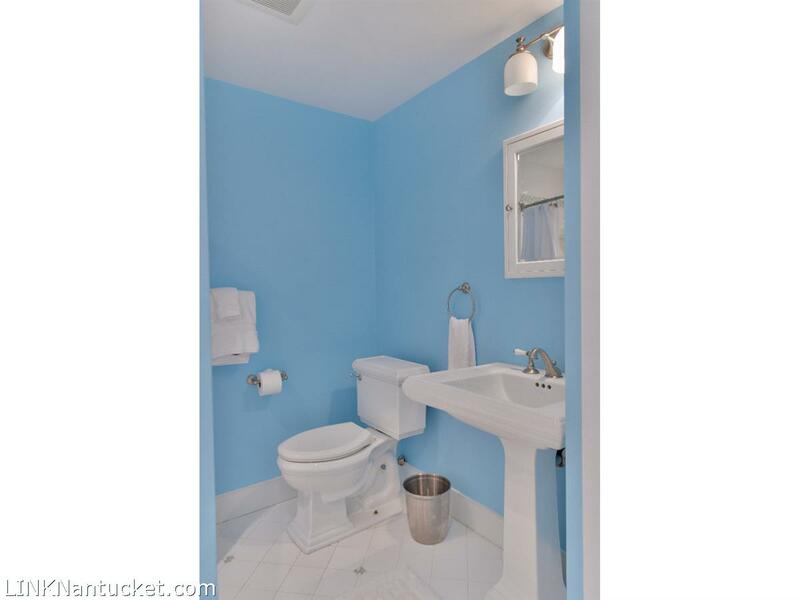 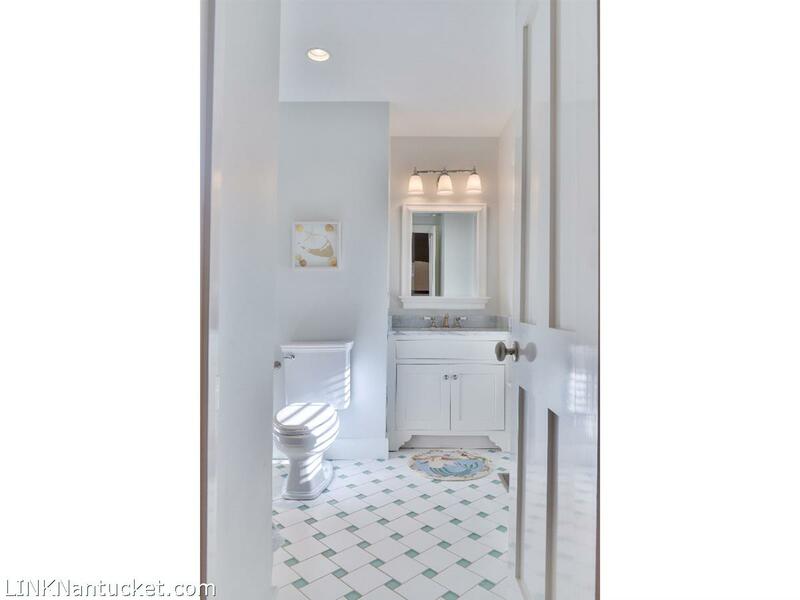 Lots of additional storage and full bath. 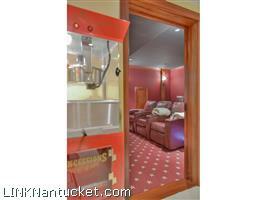 Second Dwelling: Second floor studio apartment above large two car garage.